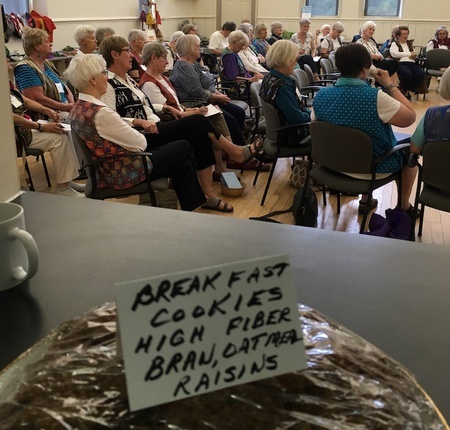 Regular, pre-scheduled meetings - the third Tuesday from Sept to June. 9:00 to 9:30 - Fellowship: Market, displays (coffee/tea, light refreshments [BYO Mug]. 10:00 to 11:30 - Business: we report, we discuss, we decide, we commit, . . .
Photo of the 4Gs at the Gordon Street Speed River Bridge. 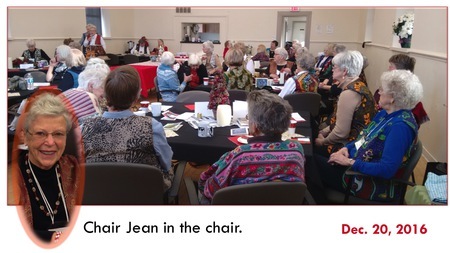 Part of a national campaign, an initiative of the Ottawa Grandmother group.